CANADA: Ontario is pushing forward with plans to bring high speed rail to the Toronto-Windsor corridor by establishing an HSR Planning Advisory Board to provide strategic support on the landmark project. “High speed rail will dramatically change what’s possible for people in Southwestern Ontario. Whether that’s giving people a faster, greener way to get to a great job in the tech industry, allowing family members to visit more often or helping people discover more of our beautiful province. Canada’s first high speed rail service will also help companies along the Toronto-Windsor corridor to continue to attract top talent and take their business to the next level,” Premier Kathleen Wynne said. In addition to providing strategic advice on major business issues associated with the project, the HSR Planning Advisory Board will engage with the private sector, stakeholders and Indigenous communities. The team members will bring a breadth and depth of expertise to the project, including in the high tech and innovation sectors; engineering, environmental sciences and transportation planning; and the financing and delivery of infrastructure projects. High speed trains between Toronto and Windsor would travel at up to 250 kilometres per hour on a combination of existing track and new dedicated rail corridors. This could cut travel times between these major centres from over four hours to just over two. By expanding Ontario's Innovation SuperCorridor to Windsor, high speed rail will support and enhance opportunities for economic growth in Southwestern Ontario and across the province. The high speed rail line will serve a corridor that’s home to more than seven million people. The proposed stops are Windsor, Chatham, London, Kitchener-Waterloo, Guelph and Toronto Union Station, with a connection to Pearson International Airport. USA: The U.S. Department of Transportation’s Federal Railroad Administration (FRA) has released a Tier I combined Final Environmental Impact Statement and Record of Decision (FEIS/ROD) for the High Speed Ground Transportation (HSGT) project that will connect Atlanta to Chattanooga. The chosen route includes eight rail stations and is estimated to take 88 minutes to travel from the first to the last station along the corridor. The route will begin on the eastside of Hartsfield-Jackson Atlanta International Airport (HJAIA) at the proposed HJAIA/Southern Crescent Station and end at a proposed downtown Chattanooga station. The Georgia Department of Transportation (GDOT) studied the corridor as part of Georgia’s 1997 Intercity Rail Plan, which recommended further study – specifically with an emphasis on high-speed rail service. During the scoping process of the study, GDOT and the Tennessee Department of Transportation (TDOT) identified 15 unique corridors between Atlanta and Chattanooga. GDOT and TDOT then subjected those corridors to a screening process and ultimately narrowed down three corridors for the Final Environmental Impact Statement and Record of Decision. The FEIS/ROD provides information on train technology, maximum operating speeds and station location options. However, decisions on these issues, as well as the exact alignment within the preferred corridor, will be part of a Tier II NEPA study, if additional funding is secured. LUXEMBOURG: Minister of Sustainable Development and Infrastructure François Bausch has announced two tram extensions, one of which will connect the airport to with the future Héienhaff interchange. The first 4.9km line will run from Luxemburg central station to Cloche d’Or with seven stops and the second 3.9 km extension will run from Luxexpo via Héienhaff to Findel Airport. The total cost for the construction of the two extensions is estimated at EUR214 million, the first extension coming up to EUR114.9 million and the airport extension EUR99.1 million. Both lines are scheduled to open at the end of 2021. INDIA: The European Investment Bank (EIB) will provide EUR 500 million to support the construction of a new 18 station Rapid Transit line in Bangalore and the purchase of 96 train cars for use on the line. This support for investment to expand the second longest urban metro system in the country is the largest ever EIB loan in India and also the largest ever support for sustainable transport outside Europe. The new line will cut travel times for some journeys from 2 hours today to 15 minutes. “Daily travel for hundreds of thousands people on the Namma Metro will be transformed by expanding urban transport in Bangalore. The impressive Reach 6 project shows how a world city is providing 21st century sustainable transport for its citizens. 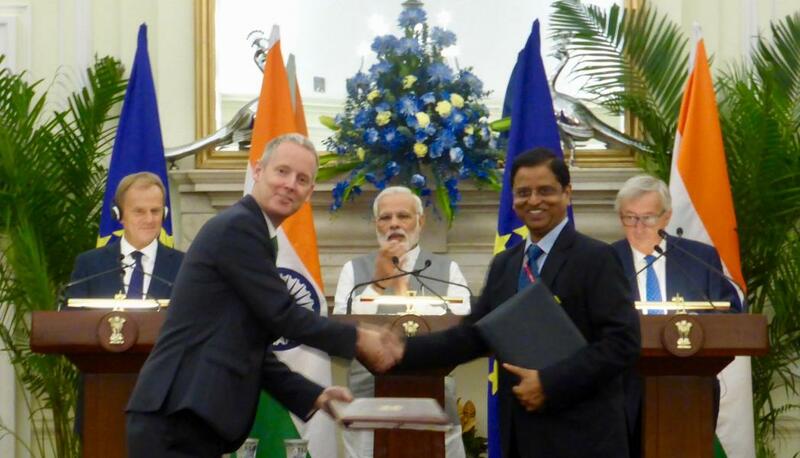 The EUR 500 million financing agreed with the European Investment Bank demonstrates Europe’s commitment to support world class climate related investment across Asia and the increased momentum of EIB financing for urban transport across India. This new loan follows backing for the impressive Lucknow Metro last year.” said Andrew McDowell, European Investment Bank Vice President responsible for South Asia. Once operational in 2021 the new 22km Reach 6 metro line will transform transport in the southern Indian city. Reach 6 is a key part of the second phase of the Bangalore Metro and a key component of the future rail link to Bangalore Airport. More than 800 people are expected to be employed during construction. As well as providing EUR 450 million for construction of the new Lucknow Metro, In recent years the EIB has supported investment in urban transport across Asia in Hanoi, Vientiane and Bangladesh. CHINA: Singapore based investment management and holding company Sapphire Corporation Ltd announced that its subsidiary Ranken Railway Construction Group has secured two new contracts for municipal metro and rail transit lines in China, worth S$176 million. The contract includes building part of the 24.5km Dalian Metro Line 5, connecting to Dalian Metro North-South Line 1, which links to the upcoming Jinzhouwan International Airport. The Metro Line 5 is scheduled for completion in November 2019. Ranken has also secured part of the municipal construction contract for the second phase of Urumqi Airport Rail Transit Line. The 13.35km line will have six stations, of which Ranken will build a 3.6km section between International Airport Station and Terminal 4. The contract is scheduled for completion on December 2019. USA: Stadler and the Texas-based Fort Worth Transportation Authority (FWTA) have introduced the first FLIRT for the TEXRail commuter rail line at APTA Expo 2017. The contract for delivery of eight FLIRT trains was signed in June 2015. The multiple unit trains, which are powered by diesel-electric propulsion (DMU), will soon be used for travel on the TEXRail line between Fort Worth and Dallas/Fort Worth International Airport’s Terminal B. This is the first time that Stadler has sold one of its FLIRT trains in the USA. The eight FLIRT trains fulfil the requirements of the Americans with Disabilities Act. The wide front doors and spacious lower floor area make it easy for passengers to board and disembark. 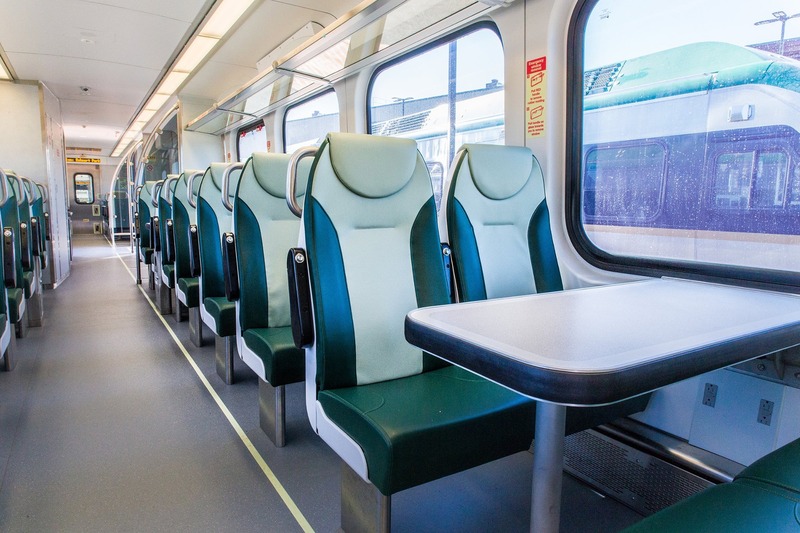 Each train comes equipped with 224 seats with side tables and USB ports as well as an ADA toilet, thereby meeting the various convenience requirements of passengers. 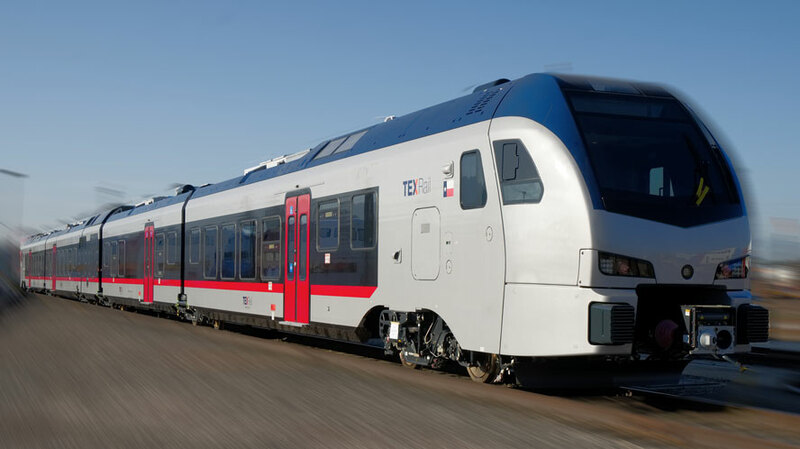 The new FLIRT trains are scheduled to become a part of TEXRail’s commercial fleet in December 2018. UK: Govia Thameslink Railway (GTR) has said its train companies Southern, Thameslink, Gatwick Express and Great Northern will not only honour the rail tickets of Monarch passengers returning to the UK early or late, but it will also refund or rearrange tickets it has sold through its stations or websites. Passengers can travel on a different date if they have advanced pre-dated rail tickets returning from Luton and Gatwick airports. Even if their journey takes them onto the network of another operator, they can still get a new ticket if it was bought at one of GTR’s ticket offices or from one of its websites (this will not be possible if it was bought from a third party, such as Trainline). Refunds are also available for pre-booked tickets to and from Gatwick and Luton bought from Southern, Thameslink, Gatwick Express and Great Northern, who will waive the usual £10 administration fee. 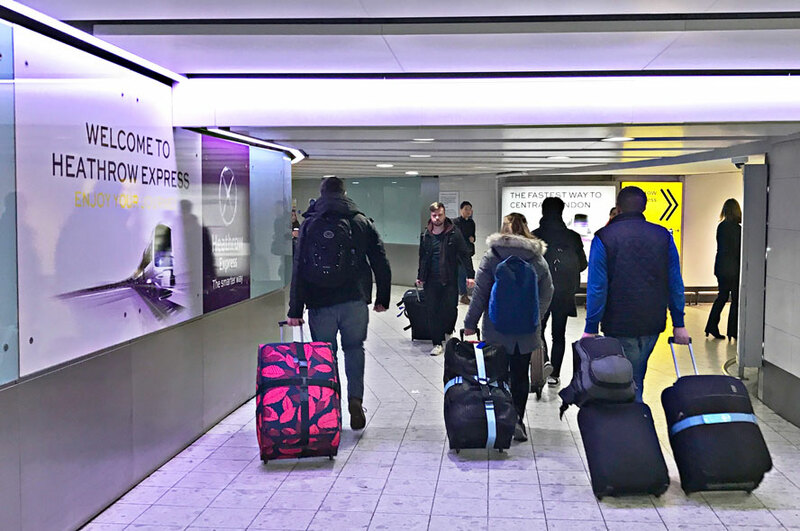 For outward-bound passengers or those who decide not to travel, we will also honour, or refund the cost of any rail tickets to Gatwick or Luton airports that were purchased from us. 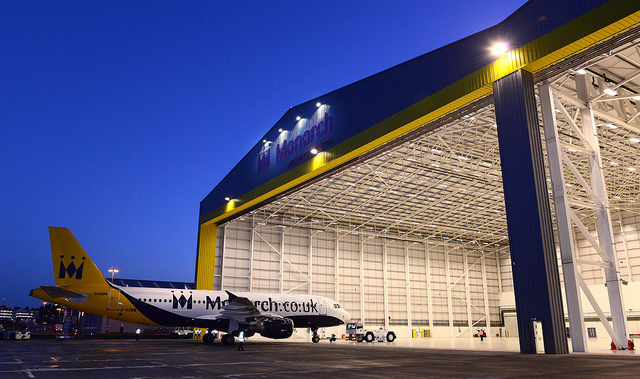 Passengers will need to show proof of their flight booking with Monarch, such as a booking confirmation, receipt or boarding pass (printed or on a phone app) along with confirmation of the new flight, if this is a new outbound journey. People who bought their tickets from another retailer (such as Trainline) will need to buy a new ticket and apply for a refund from the original retailer. GTR cannot confirm the refund policy of third parties. 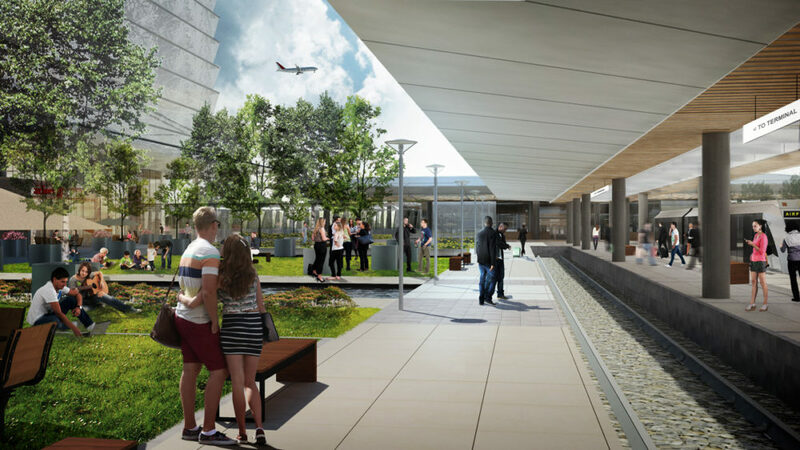 USA: The Metropolitan Nashville Airport Authority (MNAA) has unveiled the BNA Vision, the growth and expansion plan for Nashville International Airport (BNA), including an on-site hotel and a transit station to accommodate plans for future light rail. In July 2016, MNAA first announced the preliminary plan for BNA Vision, releasing conceptual images and articulating the need for a major airport expansion in response to steep passenger increases and robust regional growth. The past year has been a period of intense planning and design, led by Corgan. Through this process, the original conceptual images have now given way to the final architectural renderings, revealing the actual look, feel and features of the proposed renovation. In Fiscal Year 2017 ending June 30, more than 13.5 million passengers travelled through BNA, setting an all-time passenger record for the fourth consecutive fiscal year. And the record pace continues, with current projections estimating passenger traffic will exceed 23 million by 2041. The design celebrates the spirit of Nashville, including the authentic craftsmanship of instruments, especially the acoustic guitar, and reflecting the natural beauty of the city’s many parks and green spaces. The central entrance hall emphasizes the charm and hospitality embedded in the overall design and experienced throughout the terminal. The food, music and culture found at Nashville International Airport will be a seamless extension of the sights, sounds and flavours that make Music City a celebrated destination. INDIA: Delhi Metro Rail Corporation is preparing for the March 2018 opening of the new Magenta Line 8 connecting the Domestic Terminal 1 of Indira Gandhi International airport with New Delhi and Noida. This is great news for budget airline passengers, as Airport Express Metro Line, connecting the airport with the city centre, stops short at Terminal 3, meaning that Domestic Terminal passengers had to take a shuttle bus to make the final leg of the airport access journey. The Magenta Line airport stop will be located across the road from the Domestic Terminal, connected via underground subway equipped with travellators. The airport connection is part of the Phase 3 development of the Janakpuri West – Botanical Garden Magenta corridor. 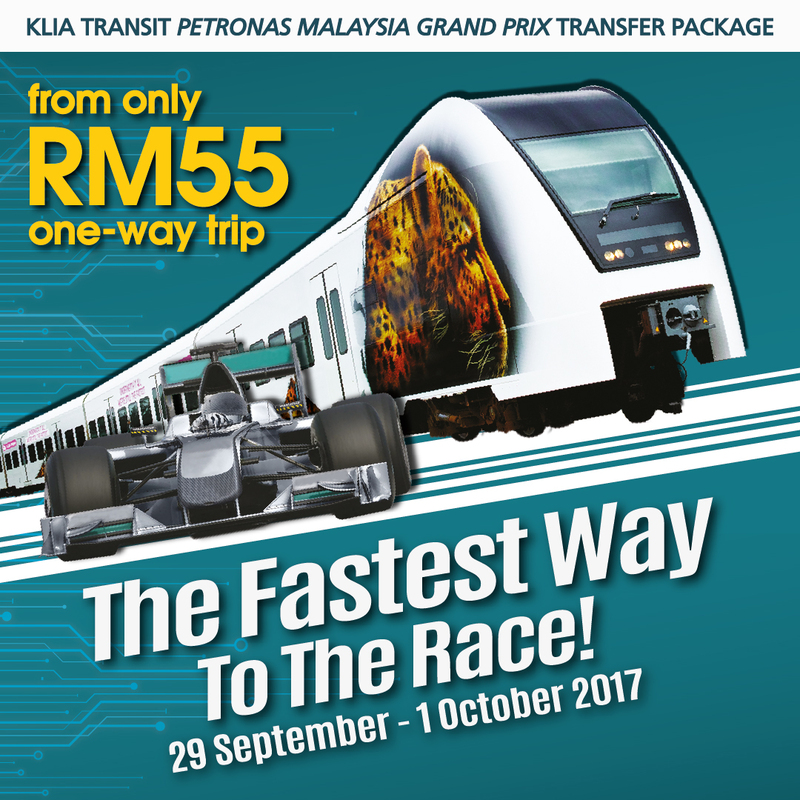 MALAYSIA: Express Rail Link Sdn Bhd (ERL) has formed a partnership with Formula 1 Petronas Malaysia Grand Prix race taking place from 29th of September until 1st of October. 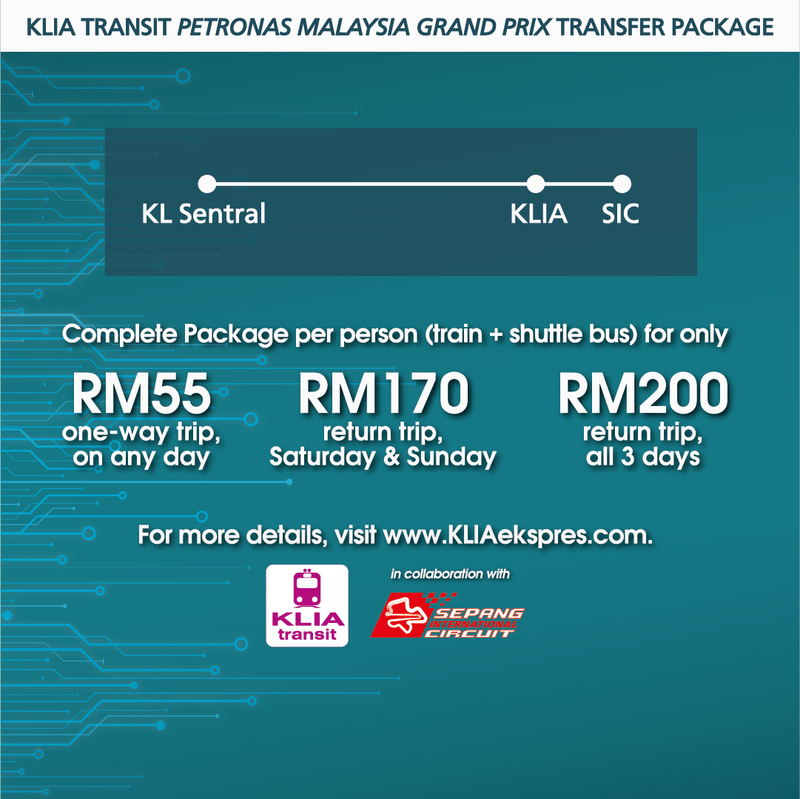 ERL has launched a KLIA Transit Petronas Malaysia Grand Prix Transfer Package, combining a train ride on the KLIA Transit and a dedicated shuttle bus service to take passengers from the KL Sentral Station to the Sepang International Circuit (SIC) in just 50 minutes. Passengers can purchase the tickets at selected KLIA Transit and KLIA Ekspres ticket counters at KLIA Sentral or the airport. Alternatively, the tickets can be bought online at www.sepangcircuit.com. 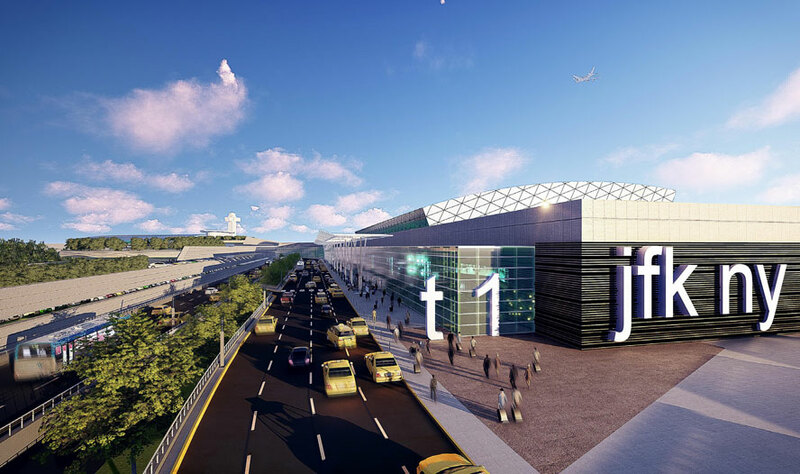 USA: Port Authority New York New Jersey has selected a Mott MacDonald-led consulting team to implement the vision plan set out by the Airport Advisory Panel for the redevelopment of John F. Kennedy Airport. "Our plan for a transformed JFK envisions a unified, state-of-the-art airport to meet the demands of current and future passengers, and with this action, we're making these plans a reality," Governor Andrew Cuomo said. "The new JFK will be a crown jewel of the New York City transportation network, an airport of the calibre that New Yorkers deserve, and a centre of economic vitality and activity." 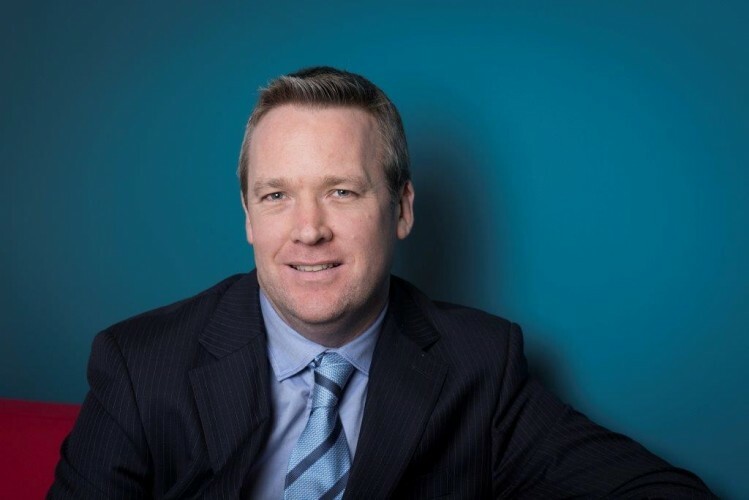 Along with Mott MacDonald and Grimshaw Architects, the new team comprises expert firms including TranSolutions, Harris Miller Miller & Hanson, VJ Associates, ACB Architects, EnTech Engineering, Naik Consulting, Reichman Frankle, and Holmes Keogh to meet a 30% minority and women-owned businesses goal. Port Authority Executive Director Rick Cotton said, "The planned redevelopment of this important worldwide gateway to New York is vital to transforming JFK into the top rank of airports globally. Customers are accustomed to traveling through state-of-the art airport facilities the world over, and deserve no less from this nation's leading international airport." At JFK Airport, the Mott MacDonald and Grimshaw Architects' team will develop a plan in line with the recommendations from the Governor's Airport Advisory Panel to guide JFK Airport's redevelopment, while creating long-term program planning and project support as well as short-term operational enhancement initiatives. On airport, in addition to the integration of terminals, the planning work will include redesigning the on-airport traffic pattern, centralizing parking lots, ensuring world-class customer amenities in retail, dining and business centre capabilities, expanding taxiways and fostering enhanced state-of-the-art security technology. A major task for Mott MacDonald and Grimshaw Architects will be developing forecasts of JFK Airport's aviation demands - passenger numbers, cargo tonnage, type of jet fleets and general aviation needs - anticipated through mid-century, while analysing the requirements to meet expected peak demand needs. Key priorities include optimizing airfield capacity to reduce ground delays, improving rail access and capacity to and from the airport and developing best-in-class cargo facilities and operations. 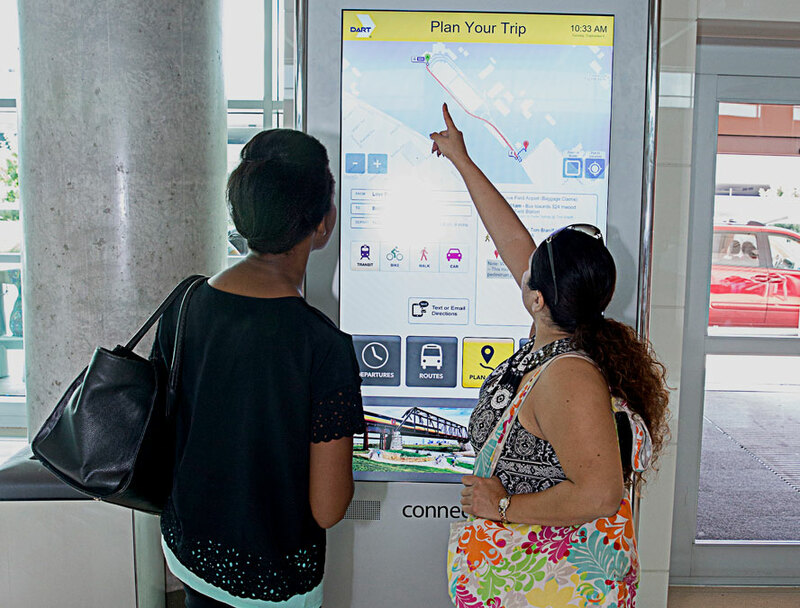 USA: Dallas Area Rapid Transit (DART) has installed interactive touchscreen kiosks at Dallas Love Field airport allowing passengers to plan their onward journey on ground transport. 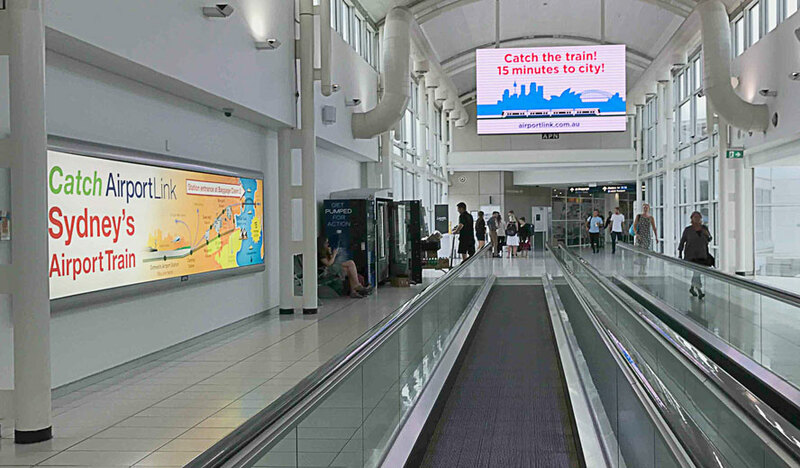 The kiosk from CHK America provides interactive information for the seven million passengers arriving in Dallas each year to help them transition from airline travel to DART rail and bus services. The interactive kiosks provide route information into wayfinding messages that users can easily read and understand. “DART is always looking for ways to better engage riders and potential riders at all points of contact, and this interactive map is a perfect tool to provide information on how to ride and where customers can go as soon as they land at the airport,” Nevin Grinnell, DART Vice President of Marketing and Communications and Chief Marketing Officer, said. The web-enabled ConnectPoint® Interactive Touchscreen Kiosk integrates with tracking and location systems, scheduling systems and other DART information systems to provide comprehensive information to customers. Touchscreen technology allows for intuitive interaction with the information to explore transit options and to create specific routes, including an overview of entire routes, next departure times as well as detailed local mapping for each stop. The kiosks also provide trip-planning tools that include detailed travel directions for public transportation, cars, bicycling and walking. Texting and email options are included for easy transfer to a mobile device. The kiosk can push out route deviations as they happen, generate revenue via location-based advertising and leverages smart phones at the decision-making point (i.e. the stop). CHINA: Chengdu Metro Line 10, connecting Shuangliu International Airport with the city centre, has officially opened for passenger services on 6th of September. The 10.9 km line runs underground with total of six stations – Taiping Park, Jin, Huaxing, Jinhua, Shuangliu Internatinal Airport Terminal 1 and Terminal 2. Journey between the airport and the city centre is 12 minutes, with trains running on 8 minute intervals during the peak times. Initially the trains will run from 6am in the morning until 11pm at night and, depending on the demand, the timetables might be adjusted in the future. Chengdu Metro Line 10 will be the first one in the network to accept mobile payments on the automatic ticket machines via WeChat. 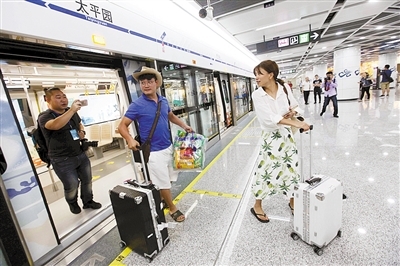 It is expected to roll out this function on all Chengdu Metro lines by the end of the year. 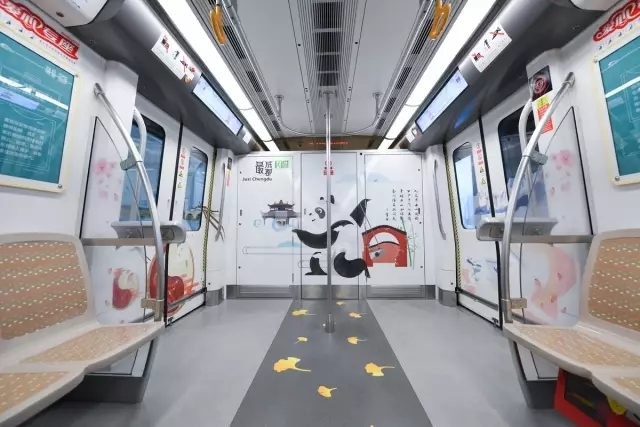 The airport line trains are decorated with Chengdu’s iconic destinations, cultural and art symbols. The train cars are also equipped with large passenger information screens, displaying maps, transfer information, walking directions and station facilities. Airport stations have live train arrival and departure information screens. ESTONIA: Tallinna Linnatranspordi Aktsiaselts (TLT) will officially open the fourth Tallinn Tram line to the Airport on 1st of September. Construction on the new link from the future Rail Baltica station at Ülemiste to Tallinn Lennart Meri Airport started in August and was carried out by AS Merko Ehitus Eesti and KMG Inseneriehituse AS. 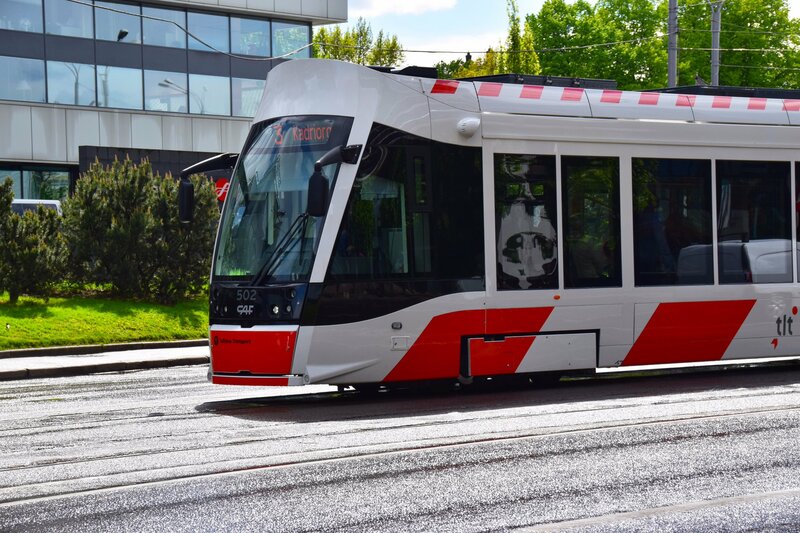 “In addition to a quick connection between the city centre and the airport, the tram also gives new development opportunities in Ülemiste city,” said Taavi Aasa, Chairman of the Tallinn City Council and TLT Supervisory Board. The tram extension was completed in cooperation with the city and the state. “The new tram line, which links the airport, Rail Baltica’s future main passenger terminal in Ülemiste and the Tallinn city centre, is the first tangible result of Rail Baltica, a major infrastructure project in the region,” said Kristjan Kaunissaare, coordinator of the Rail Baltica project at the Ministry of Economic Affairs and Communications. The tram stop is located next to the airport terminal which will be connected by a glass gallery from October. On Mondays through Saturdays, the first tram will arrive at the airport at 5.25 AM and at 5.45 on Sundays. The last tram from the airport to the city centre will leave at 0.45 AM. Tram tickets cost 2 euros when buying from the driver, however registered Tallinners use public transport free of charge. The journey to the city centre takes approximately 15-17 minutes. Work on upgrading the public space adjacent to the airport tram line will continue until November. Landscaping, pavement tile installation and parcel construction work will be performed according to the Keevis street design project. The work will continue on the city square on the airport's back-street and at the construction of the airport terminal building and the northern branch of the Airport. In addition, stationary traffic management and outdoor lighting will be built. Opening of the 700-meter tram extension makes Tallinn Airport one of the most easily accessible capital airports in Europe. The total cost of the tram route to the airport is EUR 12.5 million, of which EUR 9.8 million was covered by CEF and the rest by the City of Tallinn. USA: The Sonoma-Marin Area Rail Transit (SMART) District will begin full passenger train service on Friday 25th August. 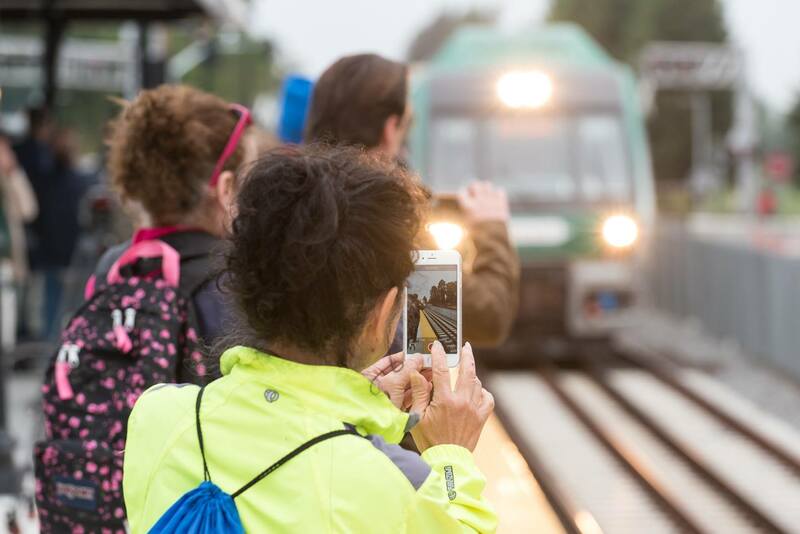 SMART is the San Francisco Bay Area’s newest transportation option for travel, offering passenger rail service in Sonoma and Marin counties. SMART’s initial 43 miles of rail corridor includes 10 stations, from the Sonoma County Airport to Downtown San Rafael. Future extensions include: Larkspur, which is scheduled to be completed in 2019; Windsor; Healdsburg; and Cloverdale. The full project will provide 70 miles of passenger rail service, connecting SMART passengers with jobs, education centers, retail hubs and housing along the Sonoma-Marin corridor, and a bicycle-pedestrian pathway. SMART train service will be free of charge on opening day, afterwards fares for everyone will be 50 percent off the regular price through Labor Day, 4th of September 2017. Regular fares will be in place on 5th of September. Under SMART’s fare structure, commuters can purchase 31-day passes at significant discounts. Seniors, youth and passengers with disabilities also receive 50 percent off fares. SMART uses Clipper® cards, the same payment system used by other Bay Area transit providers, for a seamless trip. SMART will run 34 trips each weekday, and 10 trips on weekends.